NYC RESISTOR Blinkytape RGB LED tape class! Saturday 1/11/14 « Adafruit Industries – Makers, hackers, artists, designers and engineers! NYC Resistor RGB LED tape class! 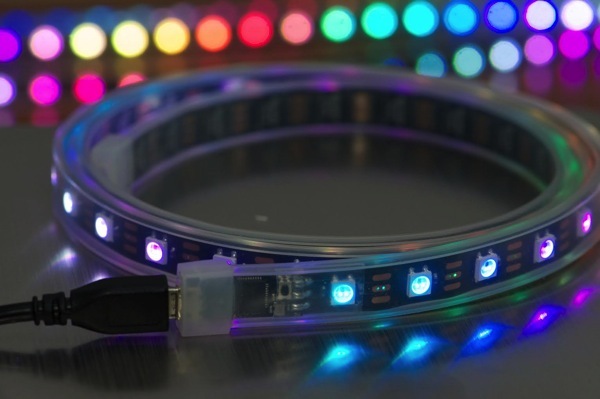 Become a master of LED illumination with the BlinkyTape! The Blinkinlabs crew will be in New York for a special three-hour workshop to teach you everything you want to know about using BlinkyTape to make your LED-powered dreams come to life! Bring your best idea and you’ll walk out with a working prototype. Want to make a LED alarm clock? Color-based stock ticker? Secret color-coded transmitter? Hypnotizing BlinkyHat? 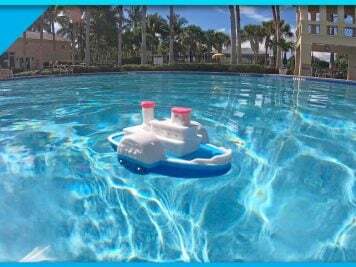 Awesome, let’s make it happen. 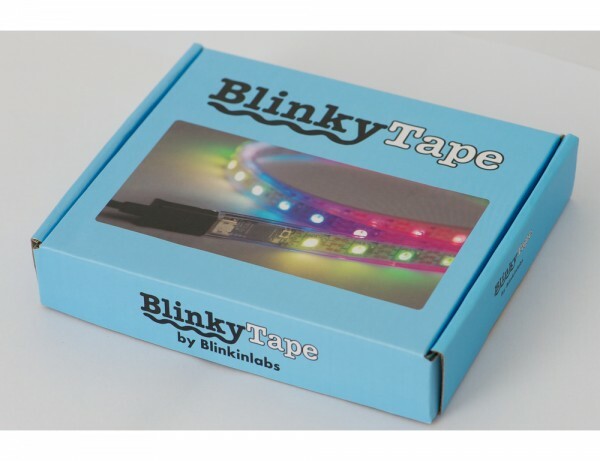 We’ll demonstrate the BlinkyTape and then delve right into an in-depth discussion where you’ll learn how to make simple animations, first using our visual software and then by programming in Arduino and Processing. You’ll learn to use several libraries to implement your ideas, including FastSPI and our custom BlinkyTape class, as well as the power and space constraints you need to keep in mind. You’ll also learn how to cut the tape and integrate it with different materials for wearables, physical installations and light painting.